Situated in the heart of Jakarta, the Ritz-Carlton Pacific Place Hotel surprises its guests with a luxurious and refined style. 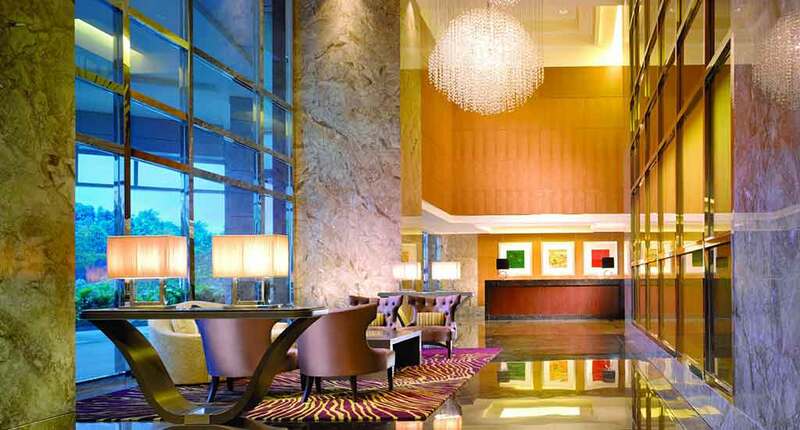 Just one minute away from the hotel, you will find the stunning Pacific Place – a commercial center. Besides shopping, you can take part of different interactive events with monthly prizes. In the hotel’s surroundings make sure you will not miss the Taman Ayodya. It’s a public park and an important meeting point in Jakarta. The park is equipped with an artificial pond, towers, playground area for children and many other utilities that add a plus to the city’s green attraction. 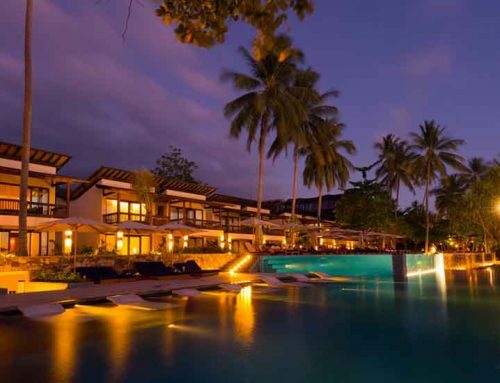 The five-star star hotel takes into account any detail that could disturb or delight its guests. It provides services of delicate elegance, combining the modern luxury with utility. 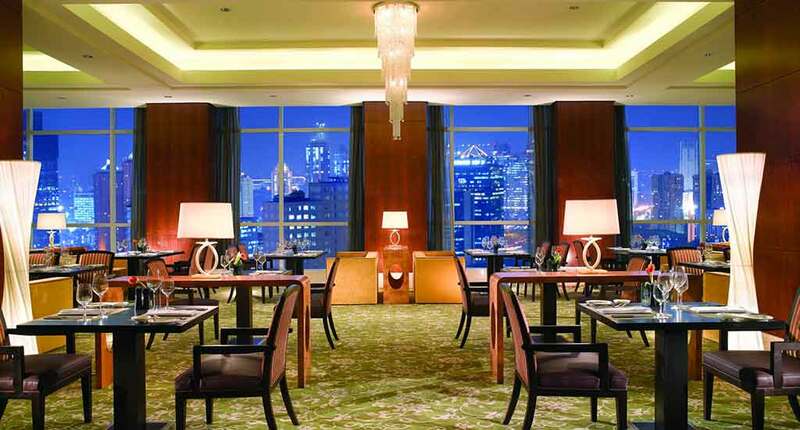 Ritz-Carlton Pacific Place is the largest hotel with guest rooms and suites in Jakarta. The concept of the hotel’s rooms is based on providing a higher level of comfort. 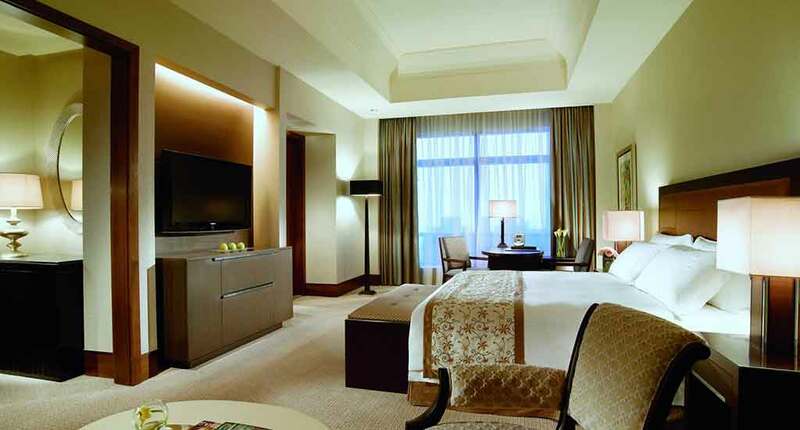 Once you arrive there, you should choose between two types of rooms: Deluxe and Executive Grand Club Room; four types of suites: Mayfair Club, Mayfar Spa, Ritz-Carlton and Presidential; and four types of residences. The last ones are One, Two, Three and Executive Two- Bedroom Suites. In terms of dining facilities, the hotel provides stylish restaurants. Pasola is an all-day open one that combines the traditional cuisine with scenic views. For a more intimate dinner, we recommend you to choose Dining Al Fresco. The package consists of a private chef cooking, wine pairing, SPA gift voucher, private gazebo for an intimate dinner and the list goes on. Sunday Brunches are one of the most attractive parts of the hotel. It takes place at Pasola restaurant, between 11:30 AM and 3:30 PM. You have the opportunity to taste a variety of national and international dishes. The chef will take care of your taste buds with the most original preparations. 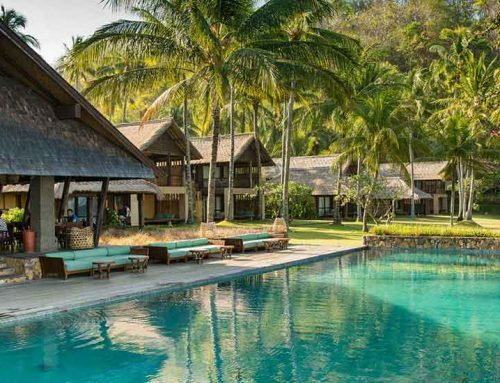 Want to escape from the crowded places and spoil yourself? The hotel has a great option for you- a luxury SPA center. Take your time and relax at the Ritz-Carlton SPA & Health Club. 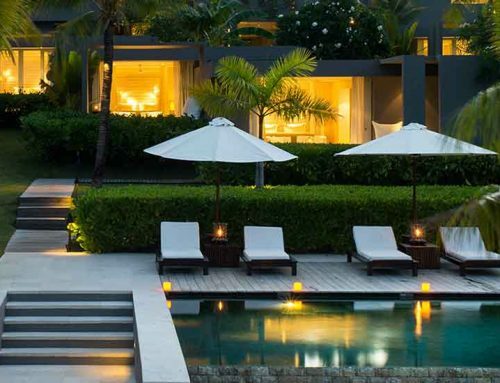 It’s located on the eighth floor of the hotel and is being surrounded by an ample and luxurious garden. 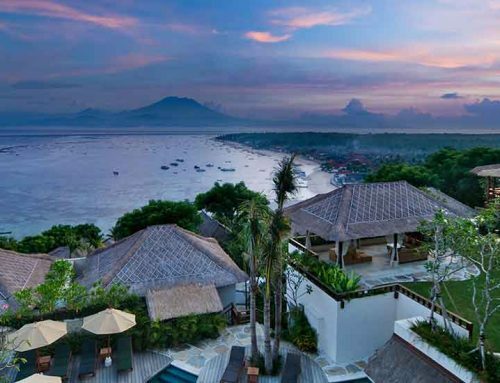 The menu of beauty and relaxations consists of herb treatments according to Indonesian traditions, wellness services like sauna, jacuzzi, pools, fitness center, an outdoor swimming pool and others. 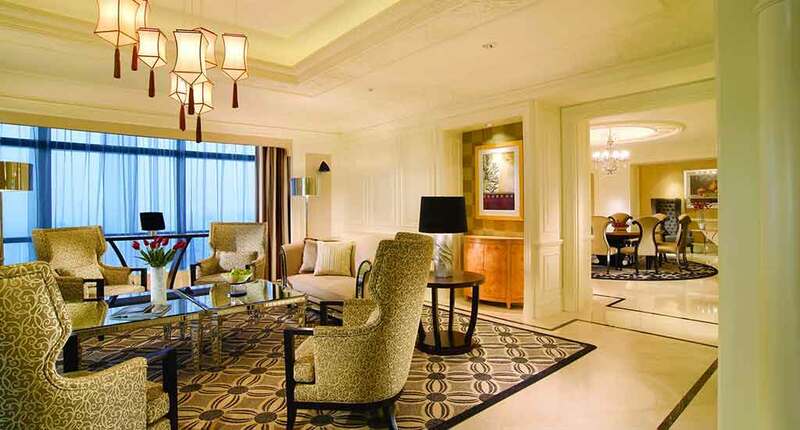 The Ritz-Carlton Pacific Place Hotel benefits from numerous comparative advantages. Being located in the heart of Jakarta’s business center, it attracts an impressive number of both businessmen and tourists. It’s a five-star hotel that combines the luxury with the utility. 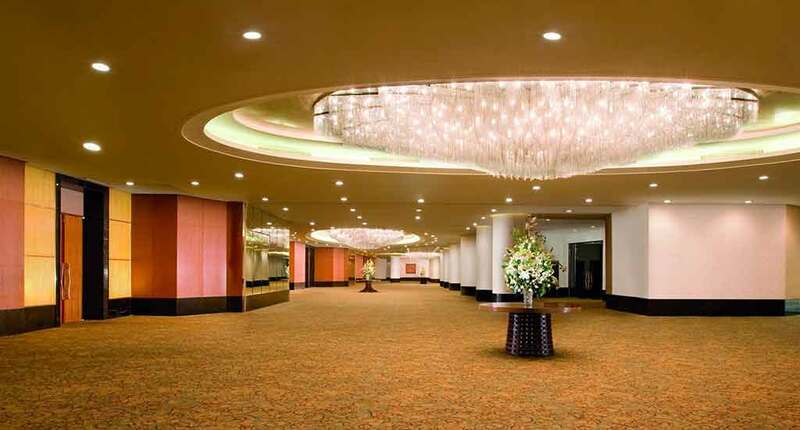 You will find the biggest rooms and suites in Jakarta namely here. Surprise your partner with an intimate dinner or a SPA reservation. Also, make sure you don’t miss the Sunday Brunches and the events held near or inside the hotel. Address: Sudirman Central Business District (SCBD), Jl. Jendral Sudirman Kav. 52-53, RT.5/RW.3, Senayan, Kebayoran Baru, South Jakarta City, Jakarta 12190, Indonesia.